We've been keeping Atlanta comfortable for over a decade. And you know what? We cover the whole city. From Midtown to Old Fourth Ward to Grant Park and everywhere beyond – we’re here for you. 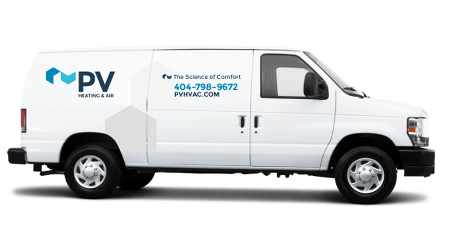 If you live in Atlanta and you’re looking for genuine, quality, fully audited, fully warrantied HVAC services, your search ends now. We’re your guys. 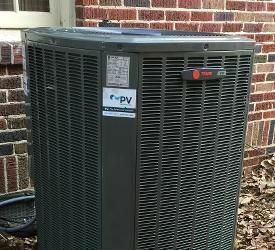 PV isn't your typical AC and heating company. We never have been. Identifies comfort problems at the source and recommends the best solution for your home and your budget. Analyzes your home the right way – no guesswork. We recommend home performance updates when they make sense and HVAC fixes when those make sense. It all depends on what we uncover. Delivers service so stellar, it’ll surprise you. We even offer Atlanta’s best HVAC service agreement, which includes two inspections per year and valuable discounts on parts. ITP, OTP, inside and outside the Beltline... We're there. Headquartered in Buckhead, we’re a bona-fide Atlanta company serving communities all across this great city. When you call PV, you’re literally calling your neighborhood HVAC company. We’re your resident AC and heating experts. 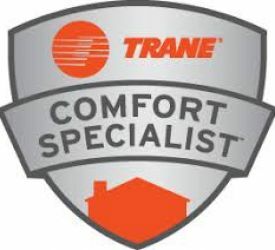 And we’re all about helping you achieve long-term comfort and energy savings at home. Need service? Looking for an estimate? Give us a shout! We’ll be by ASAP to have a look and discuss your best options. Too hot? Too cold? In this city, it’s always one or the other… until you contact PV.